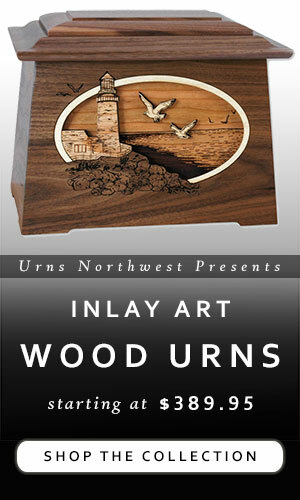 There are many advantages to selecting and even purchasing your cremation urn ahead of time. 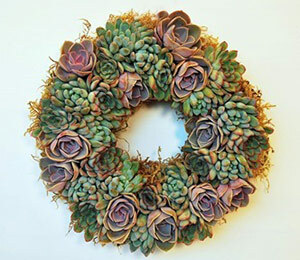 This is a smart step in the process of planning and preparing for your eventual funeral. Pre-planning allows you the opportunity to infuse the occasion with your personality and preferences, while at the same time saving your surviving relatives stress when finalizing the funeral. 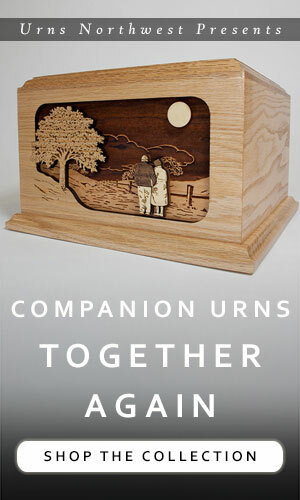 Continue reading Should I Buy A Cremation Urn in Advance? When someone you love dies, it is hard to know what to do. 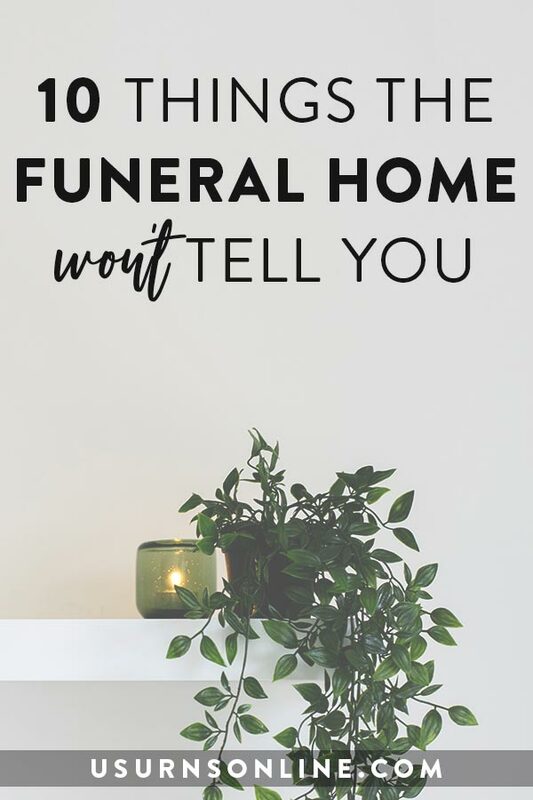 Chances are, you’ve happened upon this blog because you’re searching for a cremation urn or beginning to research what to for a spouse or relative who has died or is nearing the end. And as you know, it is a difficult time. Do you want your organs donated? Which ones? Should they go to any particular medical school? Do you want to be buried? Where? What kind of coffin do you prefer? A cheap pine box? The best casket money can buy? Do you want to be embalmed? Do you want an open-casket viewing of your body? 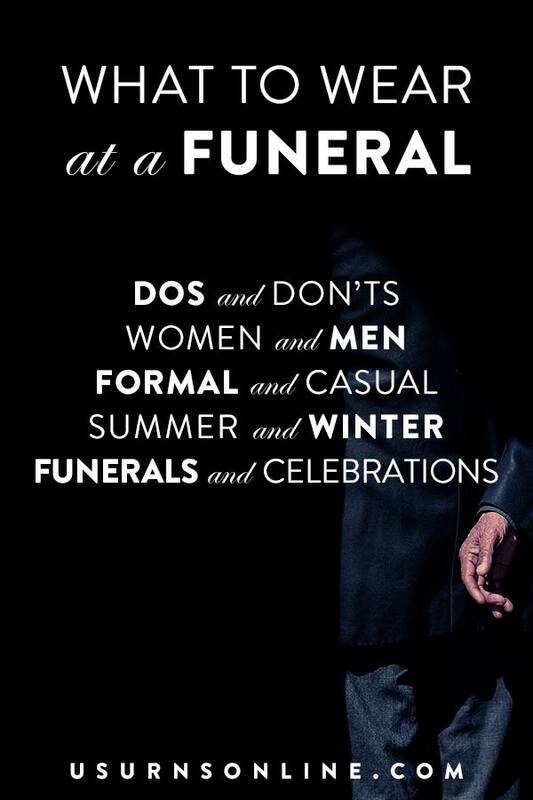 What sort of funeral do you want? Who should officiate? Is there a specific funeral home you wish to handle the arrangements? Do you want a memorial service? Where and what kind – in church, at home, graveside? Are there specific instructions – favorite poems to be read, special music to be played, etc? What sort of grave marker do you want, if any? What should the inscription say? Would you prefer cremation? What about your ashes – do you want them preserved? Or should they be scattered? Where? 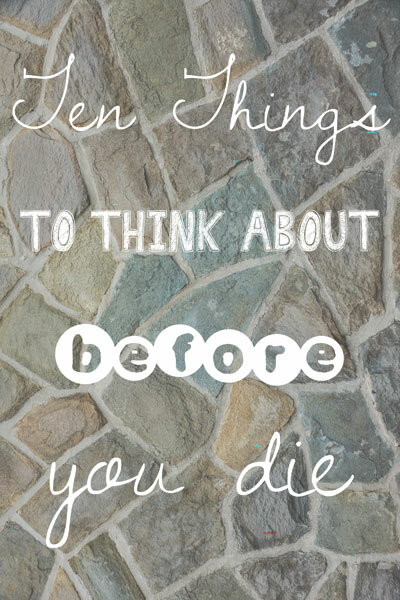 Who should be notified of your death? Who should be invited to the funeral/memorial service? What information should be included in your obituary?